Improves receding chin and fills out areas adjacent to jowls that make you appear tired and angry. 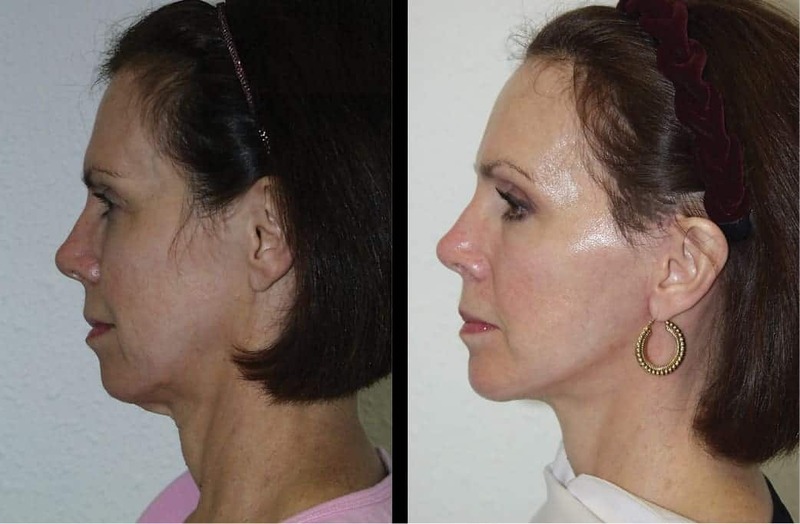 A well-positioned chin makes the entire chin jaw line appear sharper, the neck look more defined, and the nose look smaller if it is too prominent. 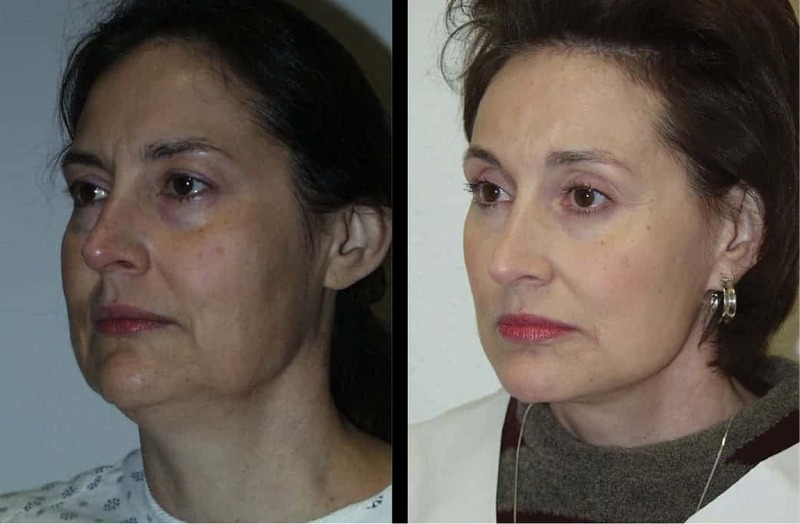 This implant fills out the pre-jowl sulcus so that the jowl is less apparent and makes the face look more youthful. It does not increase chin projection. This is for individuals with small or receding chins which often result in the sagging neck blending with the chin and creating the Alfred Hitchcock neck. 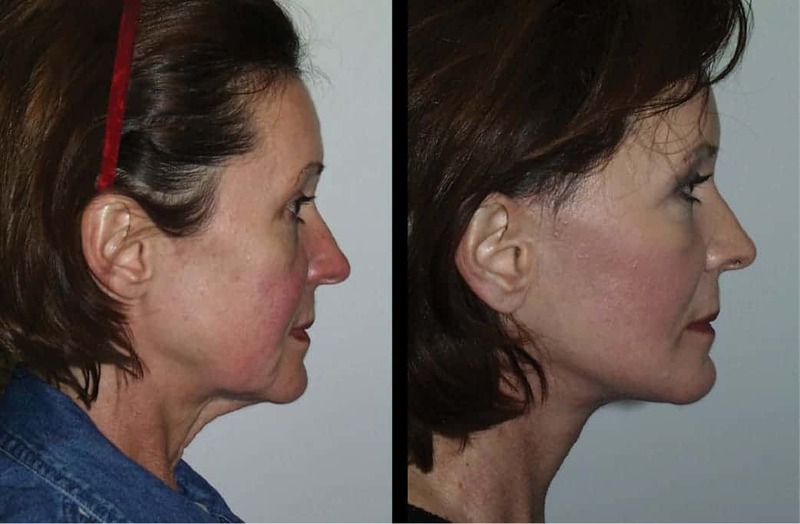 The pre-jowl chin implant creates a distinct strong chin separated from the neck and a sharp jaw line. Either of these implants are inserted through a one-inch incision hidden under the chin. These may be performed on isolated procedures or in conjunction with face lifts, rhinoplasties or other procedures.